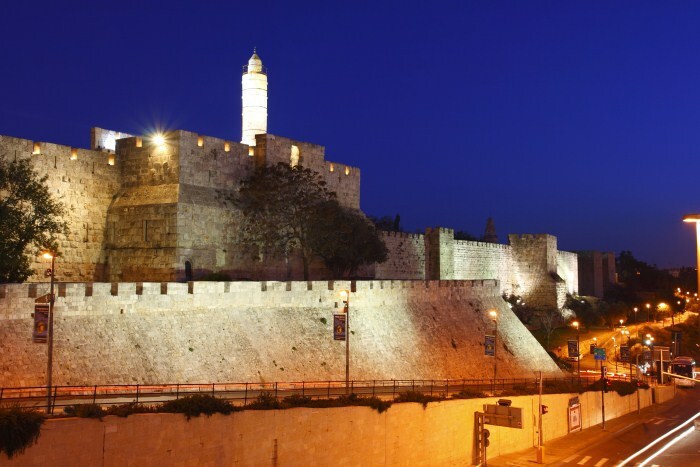 An exciting tour through the heart of ancient Jerusalem, the place where it all began. 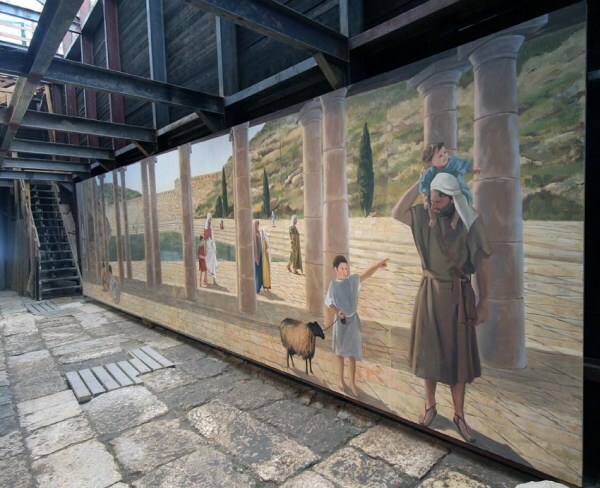 The city of David site offers an exciting, experiential and educating visit, for all ages. 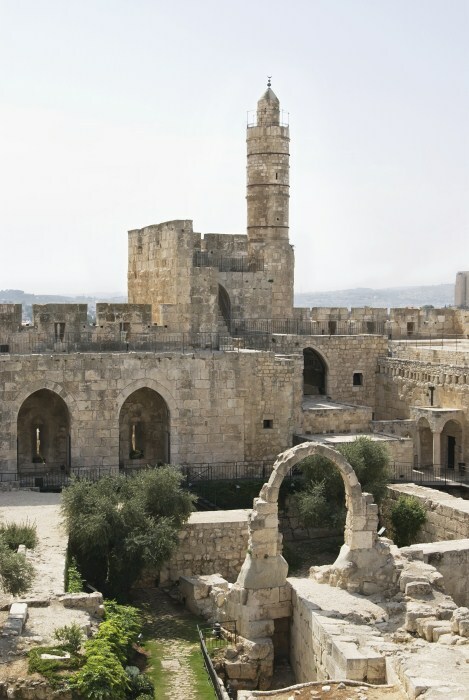 In the heart of Jerusalem, which was founded as the unified kingdoms capital by king David awaits a state of the art 3D exhibit, a unique street light lit walk through Hezekiah's aqueduct (a massive underground watering system dug approximately 3800 years ago), stunning observation posts and remarkable founding from biblical times. 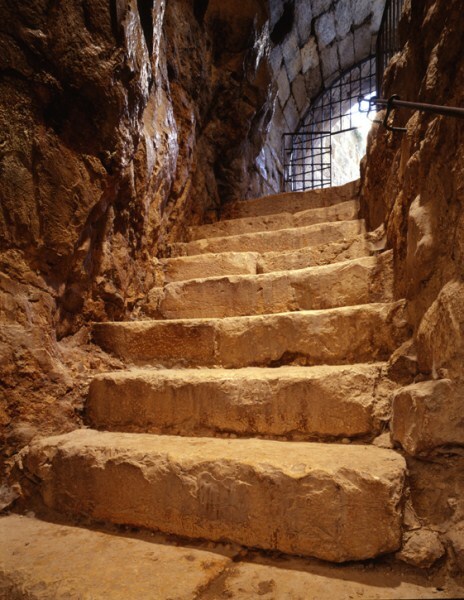 An exciting underground tour through the a holy ancient aqueduct (dry land nowadays) - On the first century A.D, Jerusalem has grown considerably. 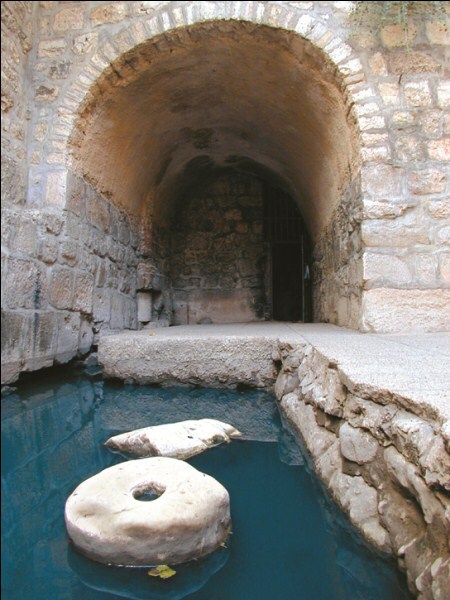 The Gihon spring water was no longer sufficient for the city's population and so the people's leader searched for alternative solutions. And so an impressive aqueduct was built, transferring water from the Beit Lehem springs to temple mount. On David's tower ophel a long underground tunnel was carved, in order to bypass the ophel's altitude.The tour includes a stunning observation post facing south towards where the aqueduct begins. Ahead, a 400 meters street light lit tour through the ancient tunnel. Indeed a unique and moving experience, may not be suited for claustrophobic visitors, as the tour goes through dark narrow passages at times. 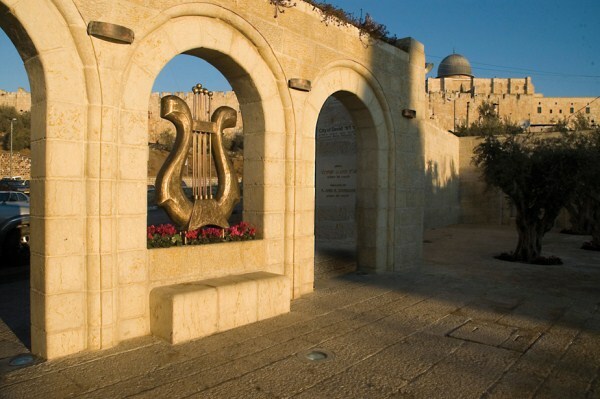 A moving heritage tour through the mountain of olives - At the ancient cemetery at on the mountain of olives, lays the heart of the Jewish connection to Jerusalem. 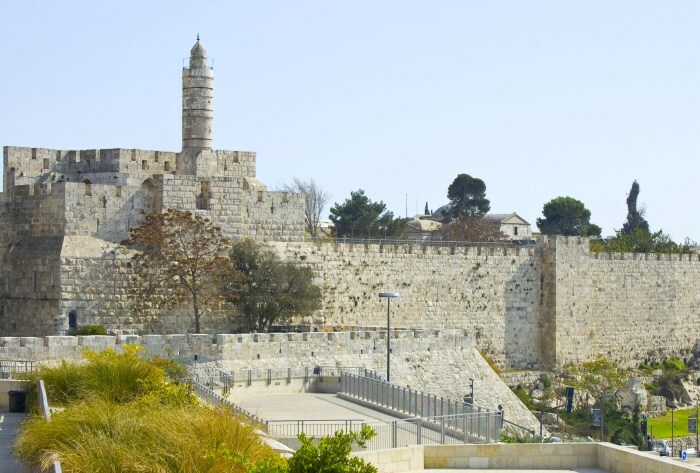 An historic tour, trailing the many pilgrims who have traveled to the mount of olives throughout history. 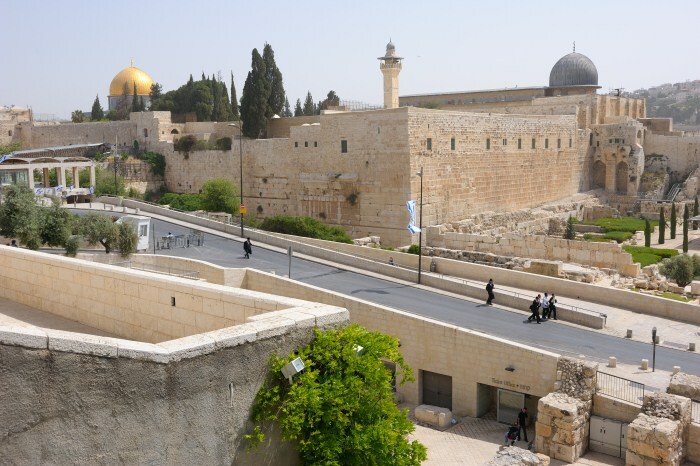 Personal stories, apocalyptic tales, famous Zionists and nation leader's tombs.On the foothill an information center operates regularly from 9am - 5pm (closed on Saturdays and holidays). 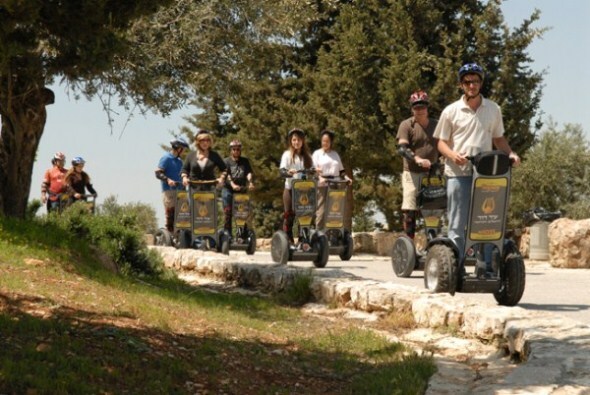 The Segway experience in ancient Jerusalem- the 21st century meets ancient Jerusalem. The Segway vehicle is the latest thing in urban adventure life. It is basically a sophisticated two-wheel vehicle equipped with advanced sensors, reading the drivers body posture. All you have to do is lean to the front and the Segway will react immediately and the Segway will be on its way.Our Segway trips offer an urban scenic tour on a stunning observation course the David's Tower mountain course. 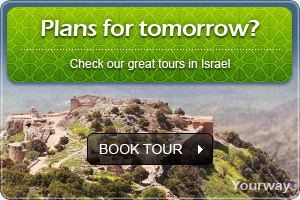 The duration of the tour is approximately two hours and is suited for visitors over the age of 18. Each tour may take up to 13 visitors. A magical tour will take you to small unknown corners on the mountain of olives. 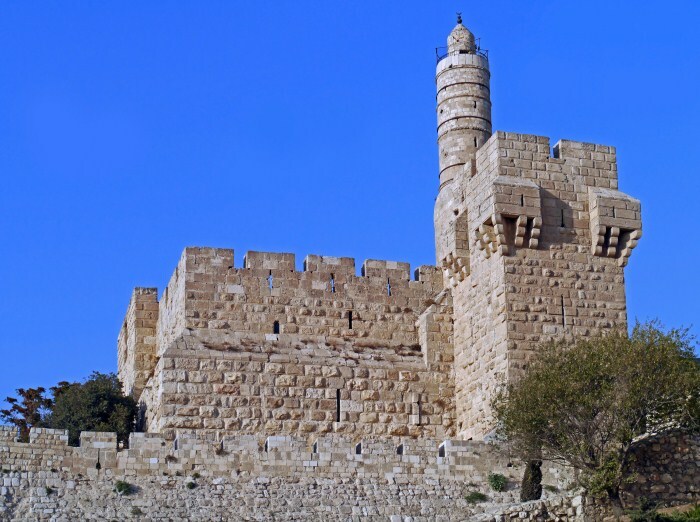 Warm desert landscape meets the Jerusalem vibrant green, an abundance of observation points, off-road driving trails, olive groves and above all- the story of Jerusalem, holy to all three monotheists religions, whose traditions are intertwined within the mountain of olives. 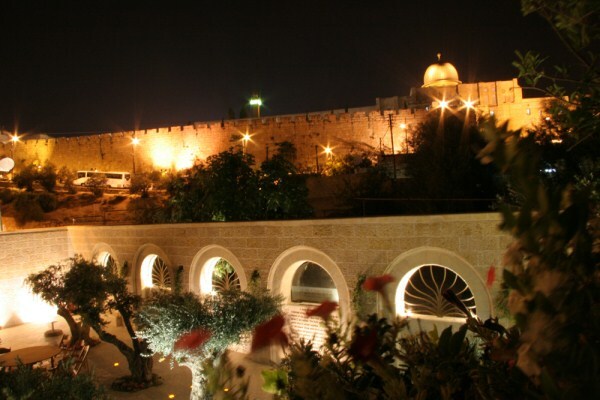 Would you like to visit the City of David?